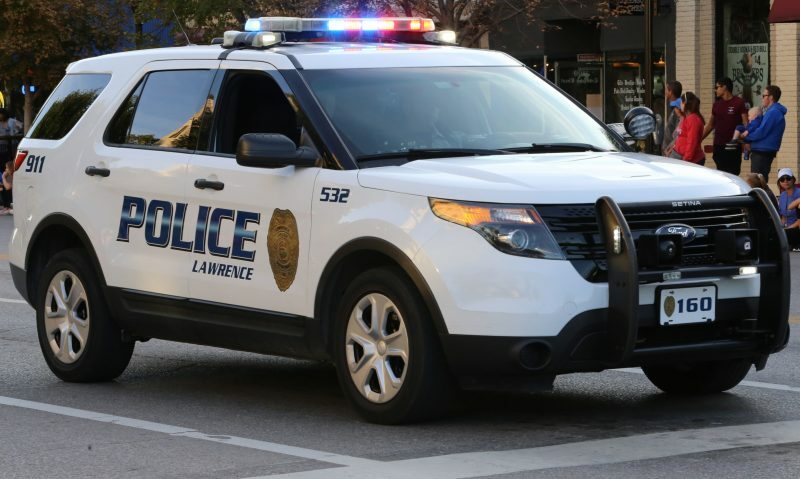 Yee, 23, of Lawrence, was arrested and charged this week with 15 counts of burglary, property damage and theft from mid-December 2017 through last month, according to the complaint filed in Douglas County District Court, obtained Thursday by the Journal-World. 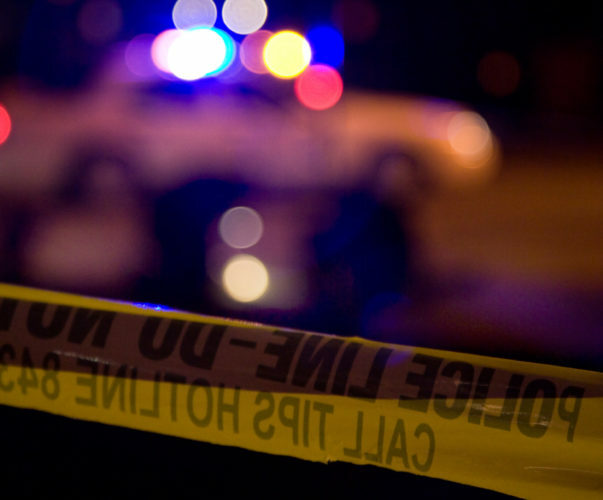 The latest alleged crime happened Jan. 1. 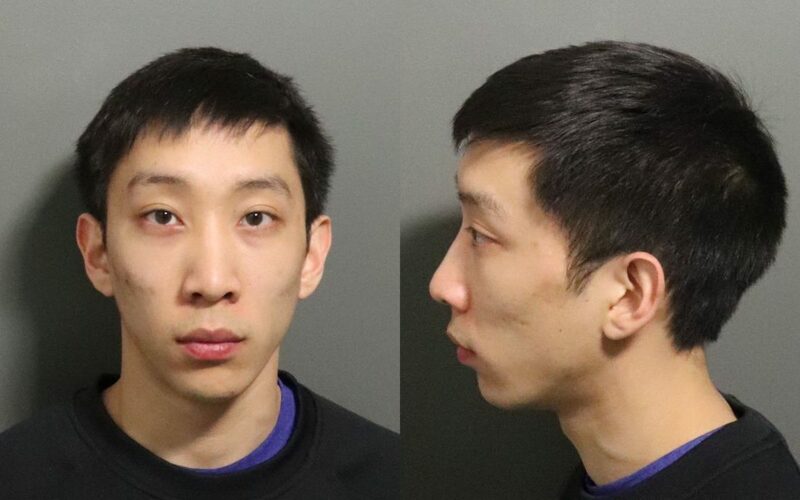 However, when Yee made his first court appearance Wednesday a judge ordered him not to contact any KU volleyball team members — current or former, according to court documents. Yee also was ordered to have no contact with any current or former members of the Lawrence Landsharks, a local youth volleyball club. Yee’s connection to Lawrence Landsharks is unclear. A call to the club Thursday went unanswered, but Yee appears to be present in a team photo published in March 2018 on the club’s Facebook page. Yee’s next court appearance is set for Feb. 26. 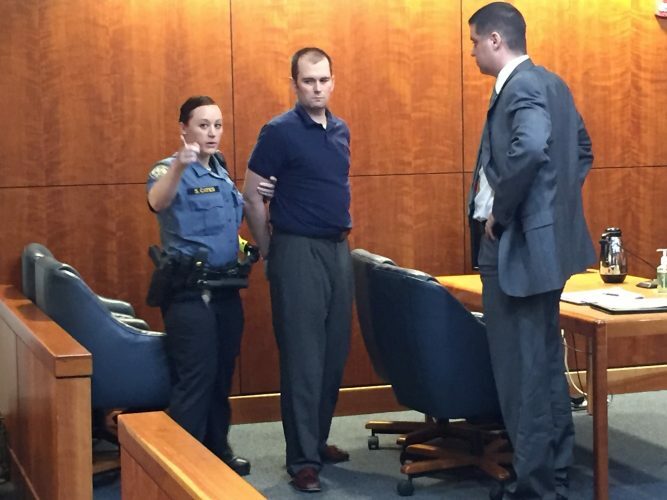 Casey Meek, a Lawrence attorney representing him, was unavailable for comment Thursday. Yee was freed on a $5,000 personal recognizance bond, with pretrial monitoring, according to court records. 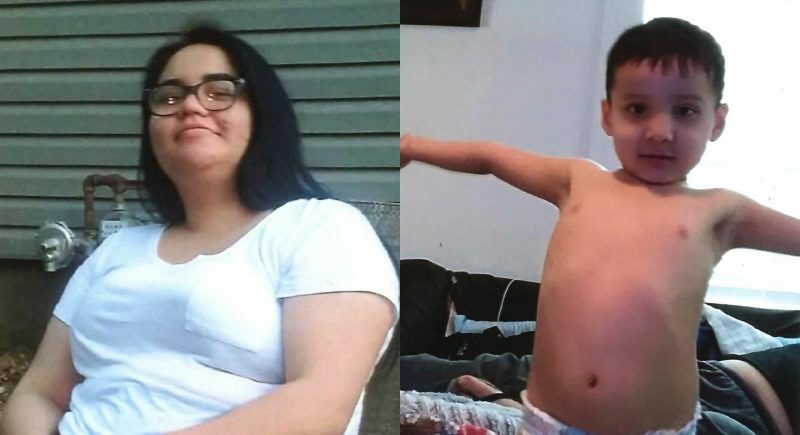 Lawrence police declined to share more information about any of the incidents Thursday, saying they had already forwarded cases to the district attorney’s office. — Reporter Dylan Lysen contributed to this report.